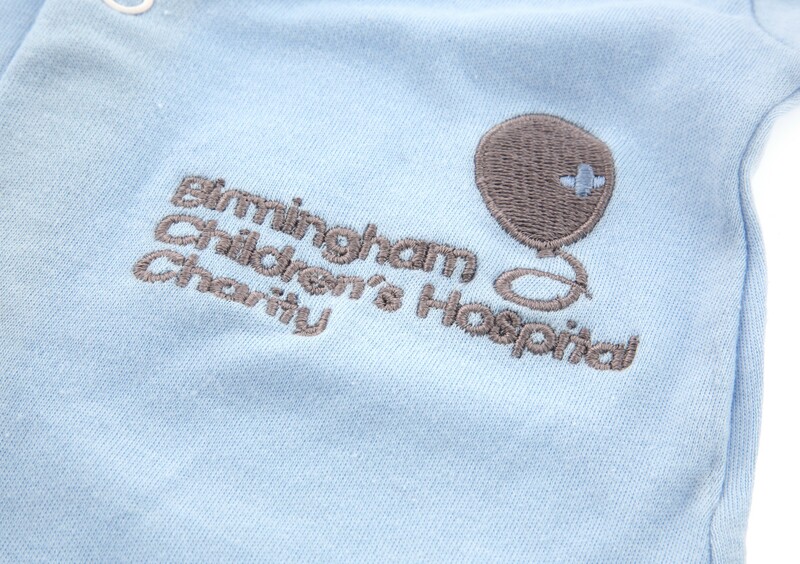 Blue baby sleepsuit with Birmingham Children's Hospital Charity balloon logo. 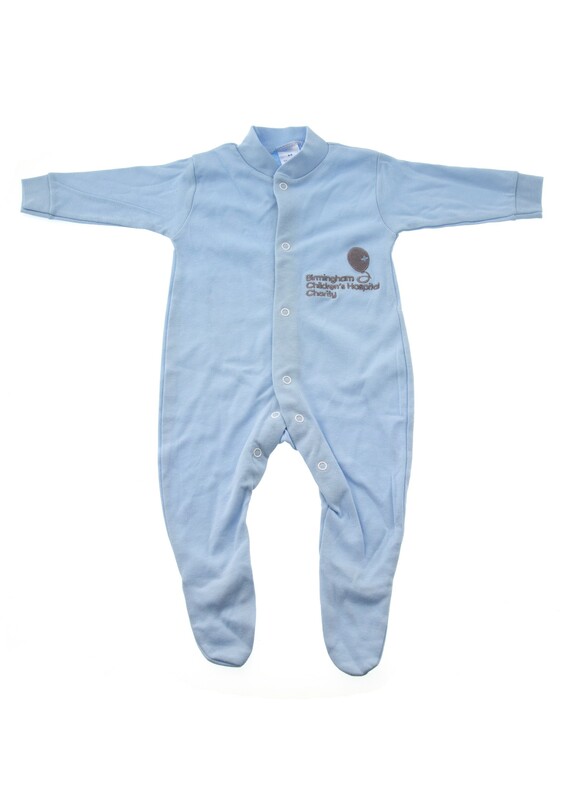 Made from 100% cotton, this cosy sleepsuit is the perfect addition to your baby's wardrobe! Sizes 0-3, 3-6, 6-12 and 12-18 months.